Flo Rida delighted the audience at the Gibson Amphitheatre with his live performance. 9. 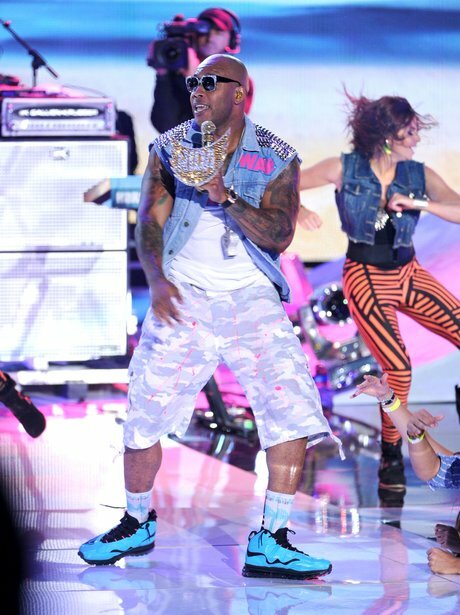 Flo Rida delighted the audience at the Gibson Amphitheatre with his live performance.